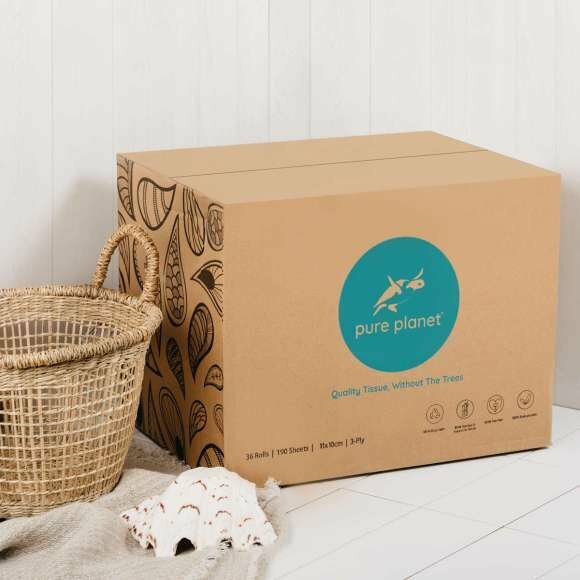 We are Pure Planet Club, creators of tree-free and plastic-free household products, designed to help you save the planet from the comfort of your own home. 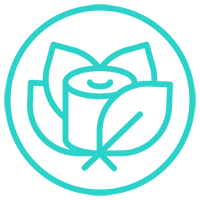 Our first product is Bamboo and Sugarcane, tree-free toilet tissue, ordered online and delivered straight to your door. 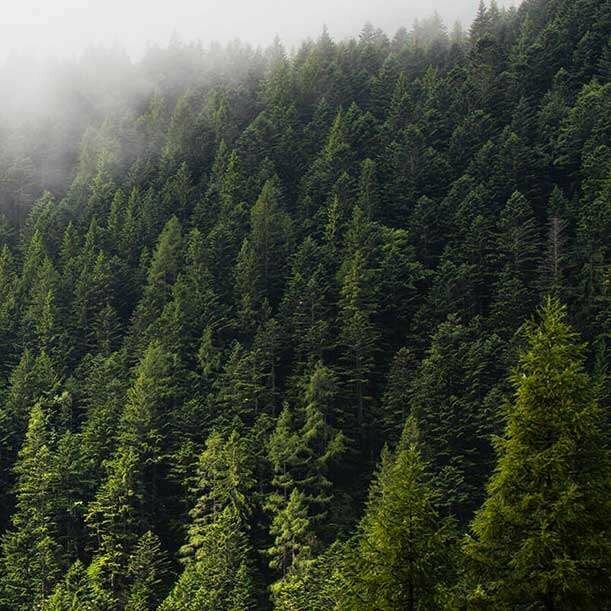 At least 9 million trees are flushed down toilets every year, and 8 million tons of plastic enters our ocean, all to make basic toilet paper. At Pure Planet Club we're determined to save the planet, one toilet roll at a time. The ordinary toilet roll, re-imagined. 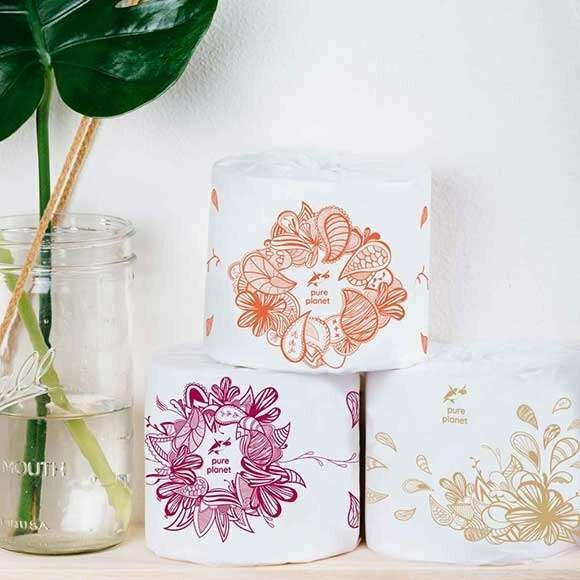 Our 3-ply toilet tissue is made from renewable and fast-growing bamboo and sugarcane waste materials, this makes every sheet biodegradable and eco-friendly. 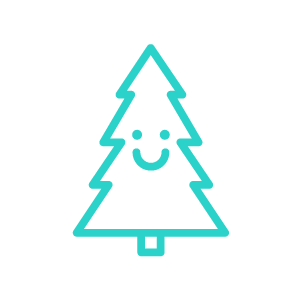 We have two convenient options for ordering your tree-free, plastic-free toilet tissue. 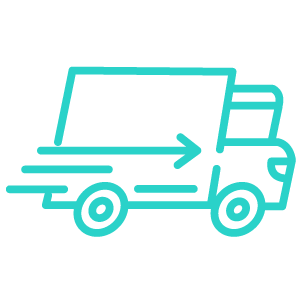 Place your order online with our easy check out options, sit back, relax and your toilet tissue will arrive to you in no time. Want to give us a try? Our one off purchase is the perfect way to see if our toilet paper rolls are the right fit for you. 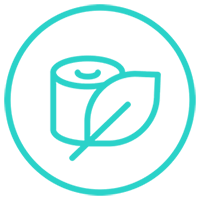 We offer a huge 20% off our tree-free toilet tissue for those who opt to subscribe to Pure Planet Club.